Entosis is a mechanism of cell competition occurring in cancers that involves the engulfment and killing of neighboring cells. The death of ingested cells, called entotic cell death, usually occurs in a non-apoptotic, autophagy protein-dependent manner, where microtubule-associated protein light chain 3 (LC3) is lipidated onto entotic vacuoles. 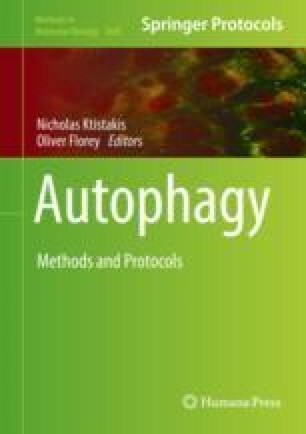 Here we present methods to quantify entotic cell death and its associated LC3 lipidation.